Everton look to extend their winning streak when they host Premier League newcomers Middlesbrough on Saturday late kick-off. Who will win? 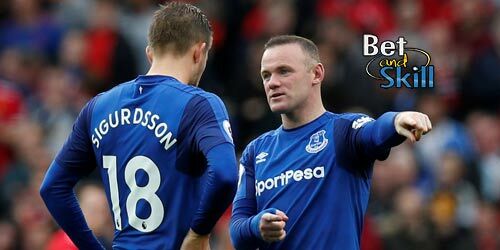 Read here our Everton v Middlesbrough betting preview, including expert predictions, betting tips, starting line-ups, team news, enhanced odds, bookie offers and no deposit free bets on the match! Everton have made an outstanding start to the new Premier League season as the Toffees currently sit in third place in the table after four rounds of fixtures. Last Monday night’s 3-0 win at Sunderland - a game that saw Romelu Lukaku net an 11-minute hat trick - means they have now taken 10 points from a possible 12 and have kept a clean sheet in each of their last three matches. Ronald Koeman hooked Ross Barkley at half time last time out and the creative midfielder may start from the bench, replaced by Gerard Deulofeu. Yannick Bolasie suffered from cramp at the end of Monday night’s match but is expected to keep his place, while Romelu Lukaku will surely lead the line once again. Tom Cleverley is back in training, but he isn’t expected to feature. Darron Gibson, Muhamed Besic and James McCarthy are all sidelined. Middlesbrough made an unbeaten start to their Premier League campaign by taking five points from their first three games before to suffer their first seasonal defeat at the hands of Crystal Palace last weekend (2-1 at home). Boro are winless in their last three matches since their 2-1 win at rivals Sunderland in matchweek 2. 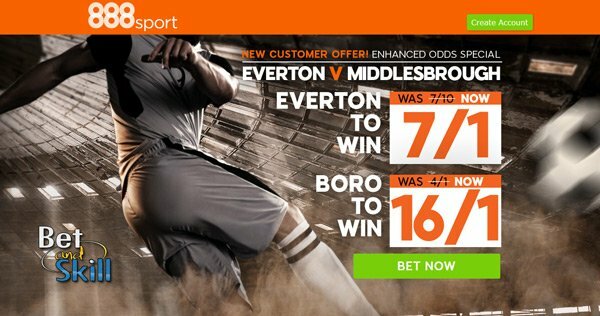 As to the direct matches, Middlesbrough have lost five and drawn one of their last six games against Everton. 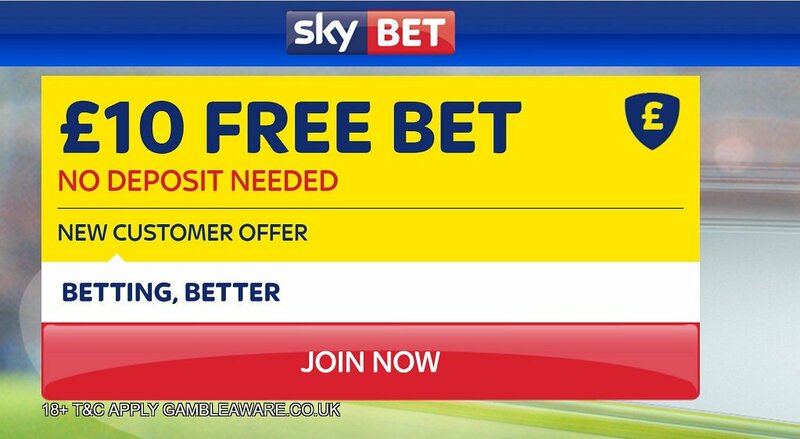 "Everton v Middlesbrough predictions, betting tips, lineups and free bets (Premier League - 17.9.2016)"